Maria Santore, professor of Polymer Science and Engineering, gave a presentation on the STEM Family Travel Initiative during the two-day meeting of “Global Experts on Work-Life Family Issues” held in March 2012 in New York City. The event was organized by the Association for Women in Science (AWIS) and hosted by the Elsevier Foundation New Scholars Program. 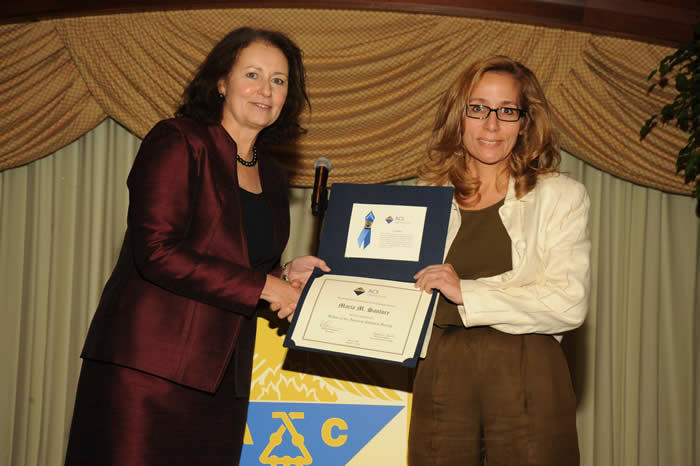 Maria Santore has been selected as a member of the 2010 class of Fellows of The American Chemical Society. The 2010 ACS Fellows were honored at a special ceremony during the ACS National Meeting in Boston on Monday, August 23, 2010. 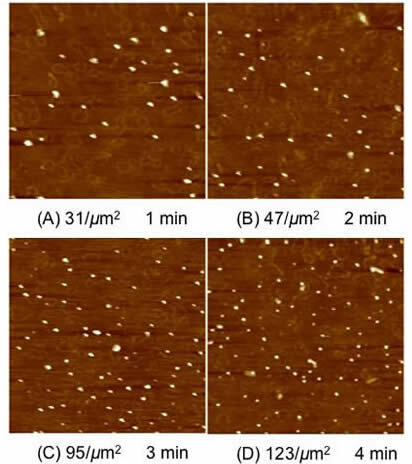 Santore and Velegol (Penn State) organize symposium on patchy particles / heterogeneous interfaces at National ACS Meeting. Click here for patchy particles symposium highlights. 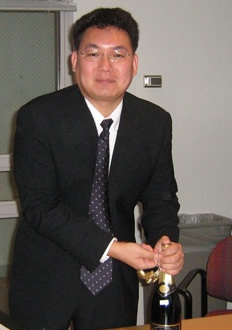 Dr. Zhang is now working at Kimberly Clark Corporation. Congratulations to Dr. Jin Nam for successfully defending his dissertation, "The Importance of Membrance Mechanics on Vesicle Adhesion." 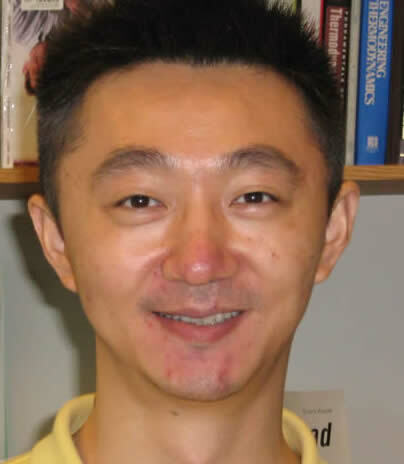 Jin is currently a postdoctoral associate in the Vanderlick Lab at Princeton University. 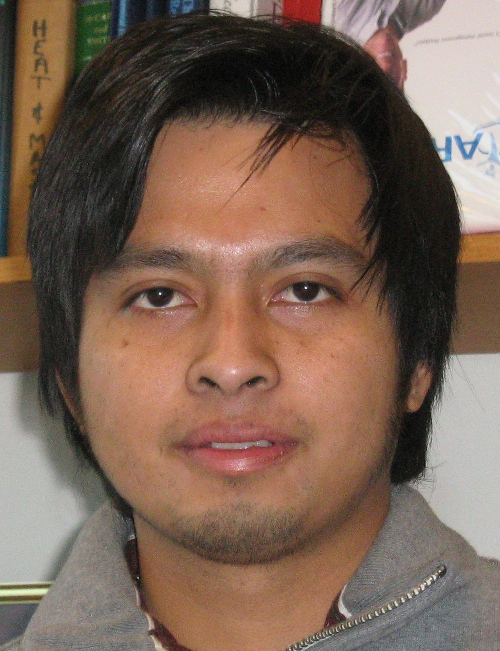 Ph.D. C​andidate Surachate (Po) Kalasin has won the Peebles Award (presented at the February 2008 National Meeting of the Adhesion Society), for his paper, "Controlling the Dynamic Motion Signature of Micron-Scale Particles using Surfaces with Nanometer-Scale Features."